For thousands of years, gold has been pressed into coins, crafted into jewelry, and molded into art by far-flung cultures around the globe - the ancient Egyptians, Romans, and Incas come to mind, to name but a few. Gold is rare and beautiful and does not rust. It signifies quality, excellence, and prosperity. It is also a metaphor for perfection and remains one of humanity’s most powerful symbols – whose myriad and indelible meanings have been forged over the ages. 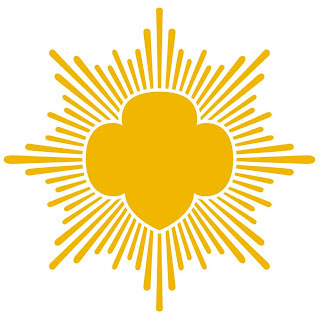 The Gold Award, the highest honor bestowed to girls by the Girl Scouts of USA, embodies many of these meanings – and is at the same time the faithful reflection of the perseverance and ingenuity of its recipients. In fact, the path to the Girl Scout Gold Award is filled with exciting challenges that bring out the best in those special individuals plucky enough to take them on. 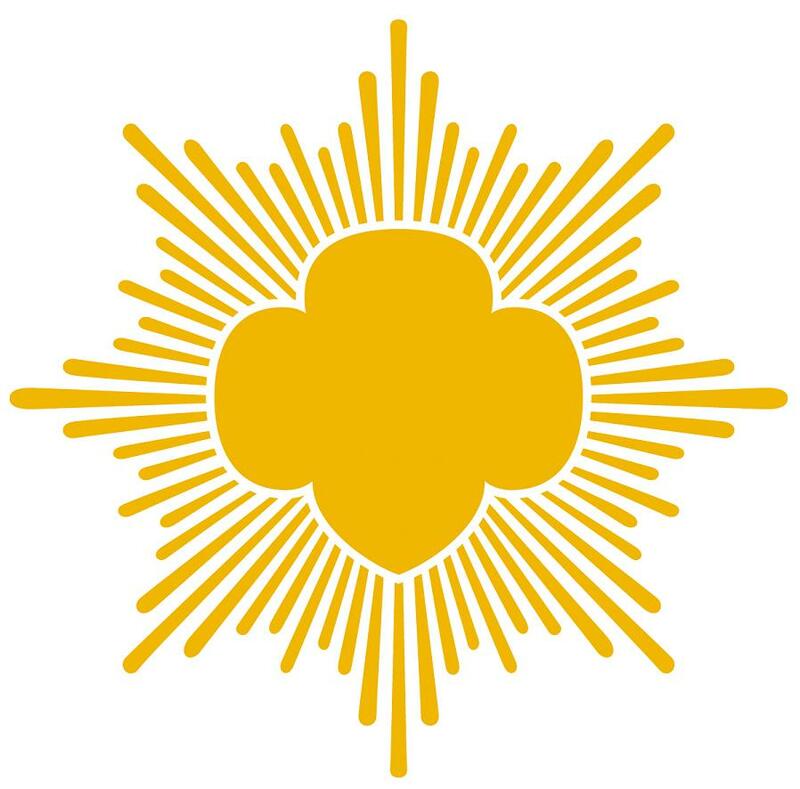 Each Gold Award candidate must identify and research an issue affecting the community; she must then build a team and work to develop a plan for a sustainable resolution of that issue and then create a project proposal detailing and justifying her plan to her Girl Scouts Council. Once her proposal has been refined and approved, she must successfully execute her plan, spending a minimum of 80 personal hours in total, and then share her experience with other Girl Scouts and members of the community. But before all that, she must first complete two Girl Scout Journeys or have received the Silver Award and complete one Journey. A considerable effort is required just to get to the starting block – as it is with many things in life. A lot of work is necessary, that is true, but this will only make the recipient’s victory that much sweeter – and that much more impressive to college admissions departments and potential employers. The Gold Award is important; it is earned, not won. It has many unmistakable meanings to the universities and businesses: It shows that the recipient is a serious, goal-oriented individual possessing the grit and the means to do whatever she makes her mind up to do; it also proves that she is leadership material, qualities highly prized by both the academic and corporate worlds. So when it comes to beefing up college applications and résumés, nothing does it quite like the Gold Award.